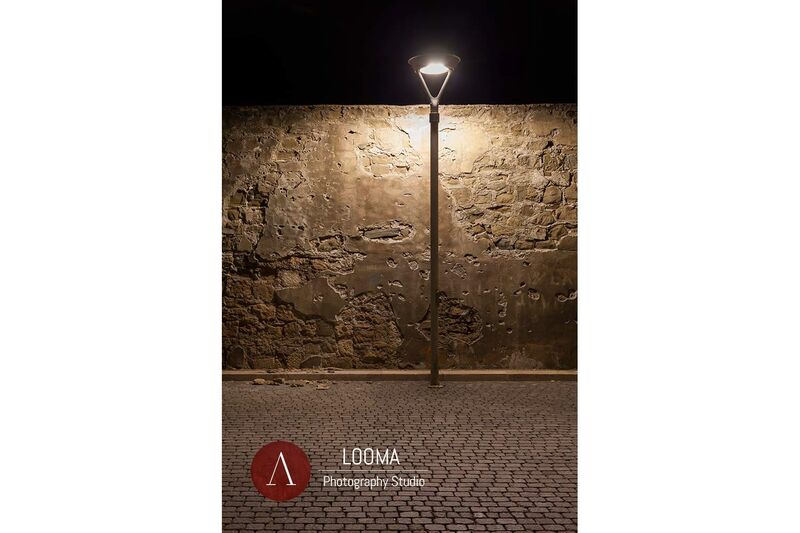 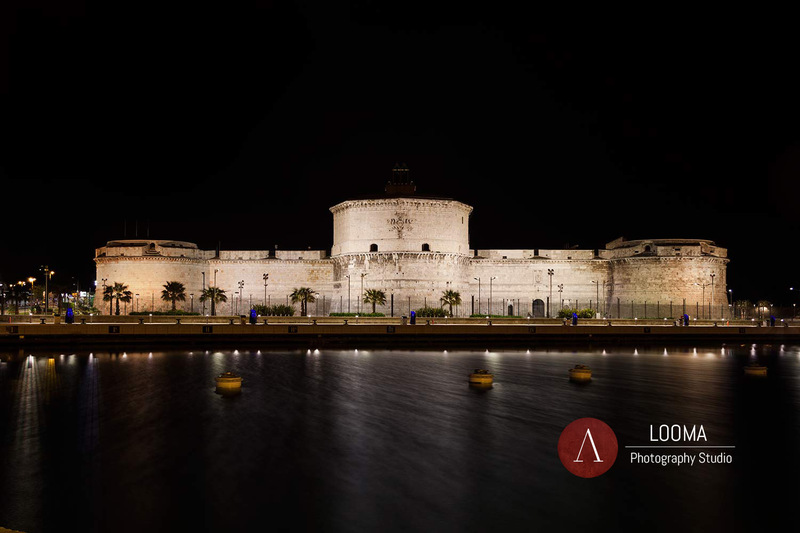 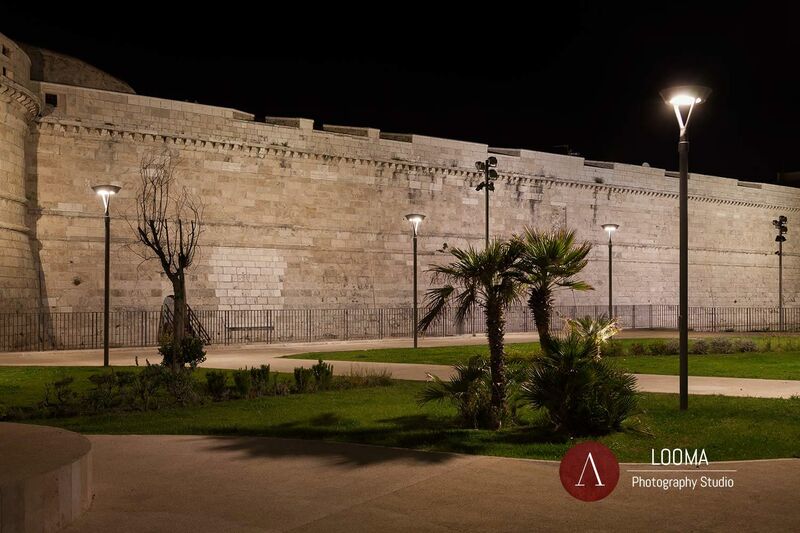 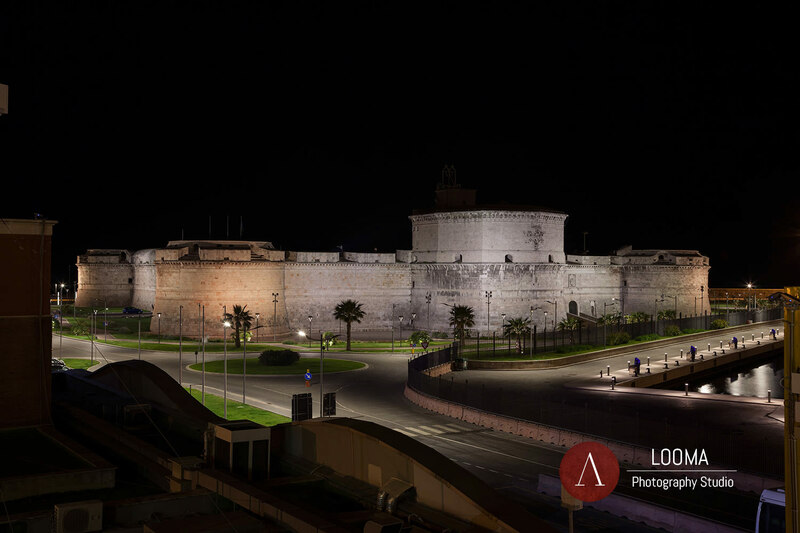 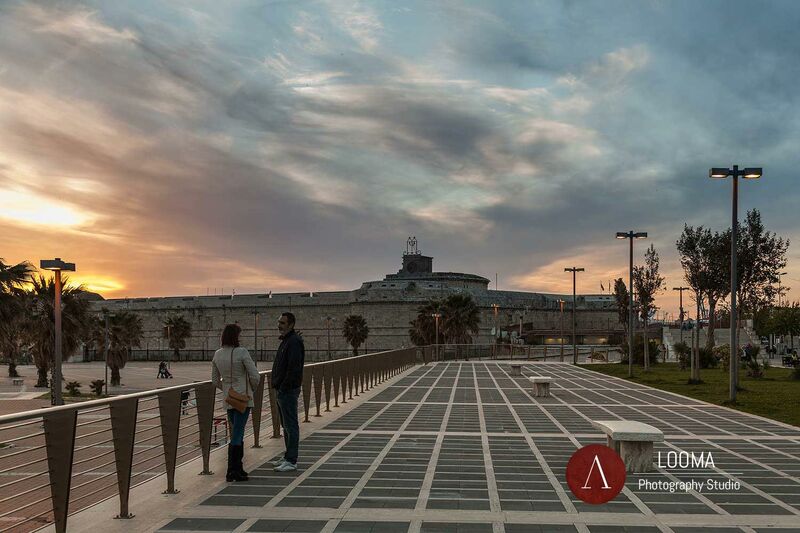 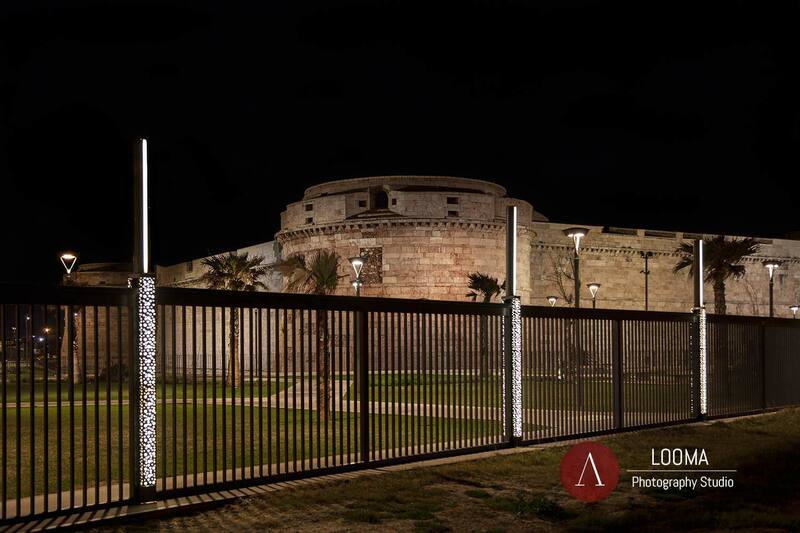 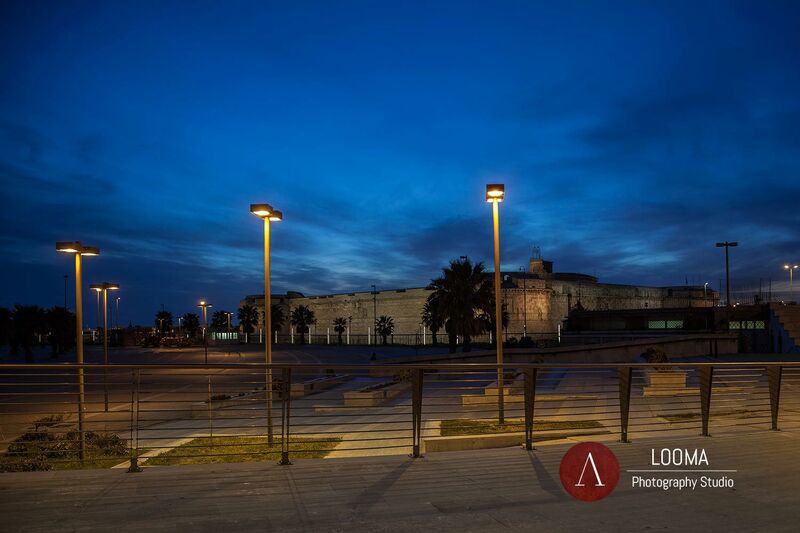 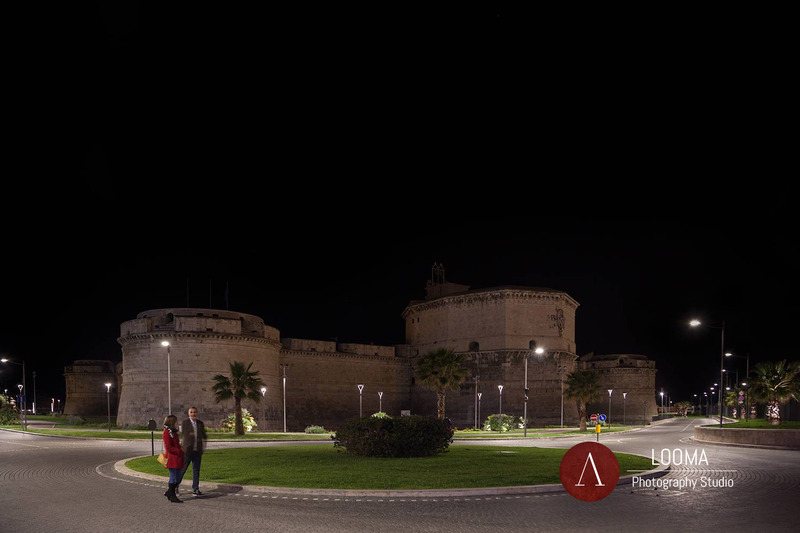 The client – iGuzzini Lighting – wanted photos of one of their recently completed project, the lighting of the dockland area of Civitavecchia. 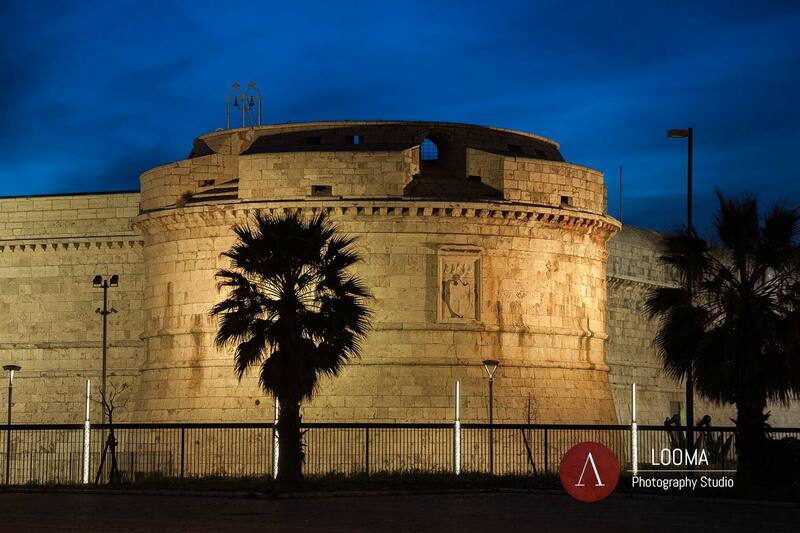 Its port was founded by Roman emperor Trajan in 106 AC and has been used throughout the centuries as the main hub for the maritime transport of the mediterrenean sea. 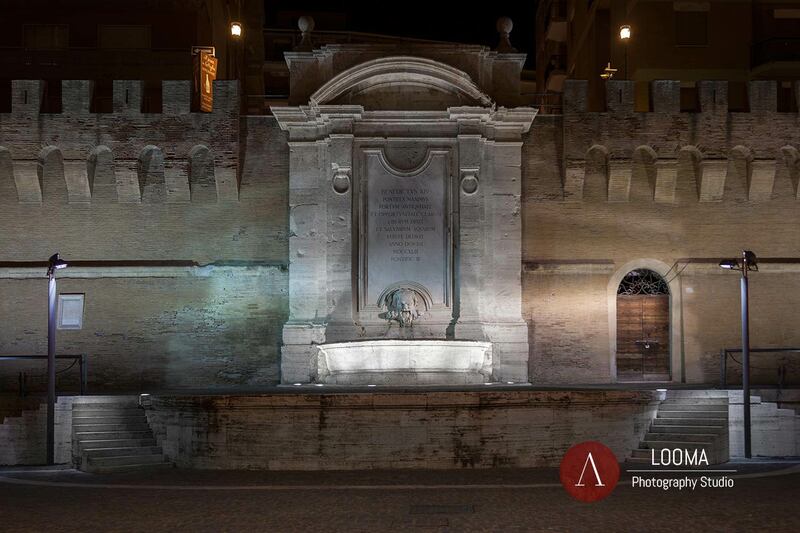 It is nowdays a port of primary importance that also serves the metropolitan city of Rome. 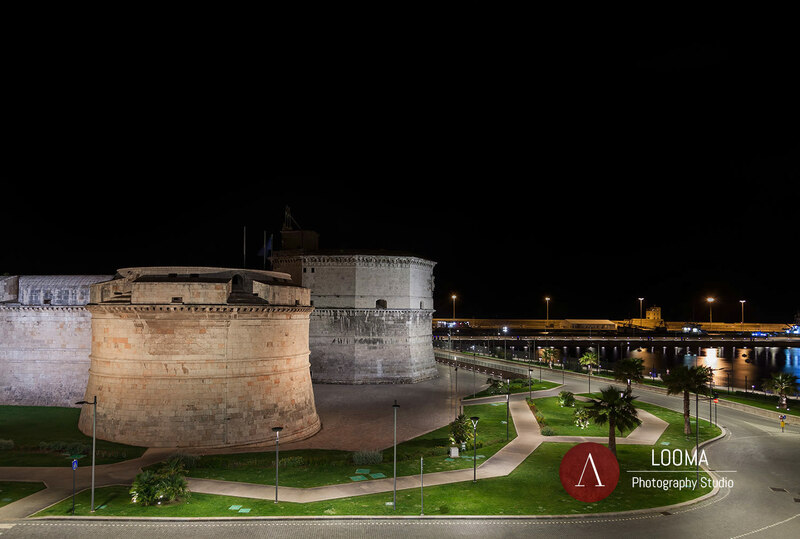 The historical port area includes several monuments built during the papacy’s rule. 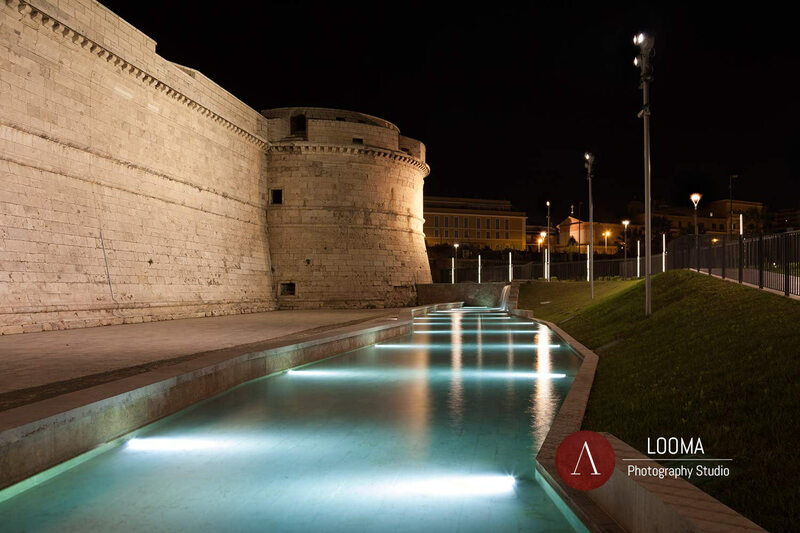 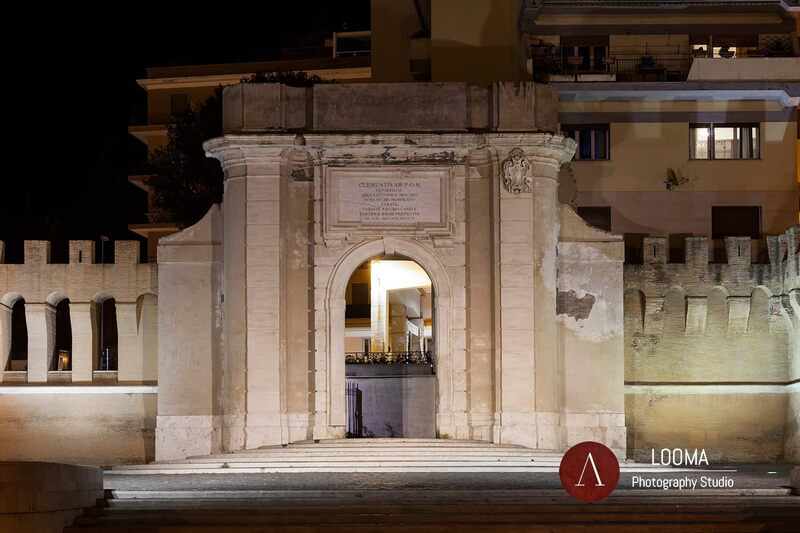 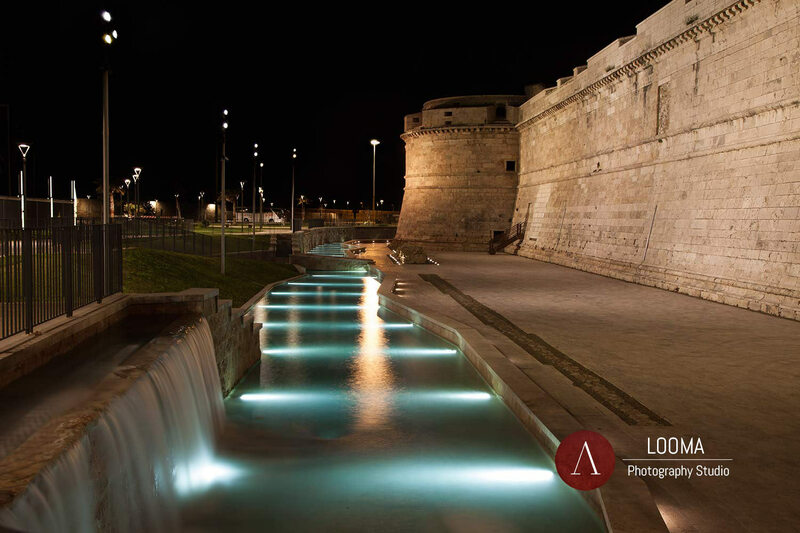 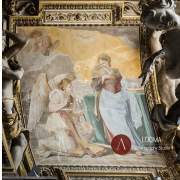 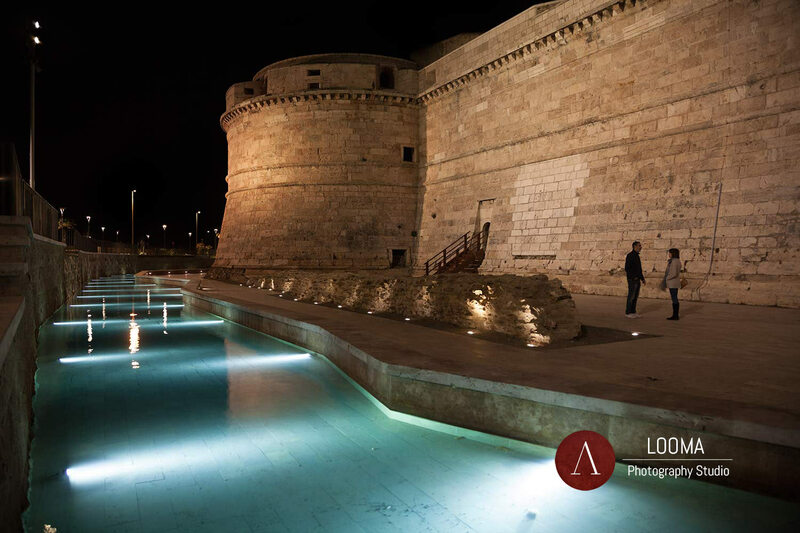 Particularly, Vanvitelli’s Fountain, Porta Livorno and Bramante’s Forte Michelangelo have been illuminated by iGuzzini with a variety of their lightning fixtures, some of them custom made for the specific project. 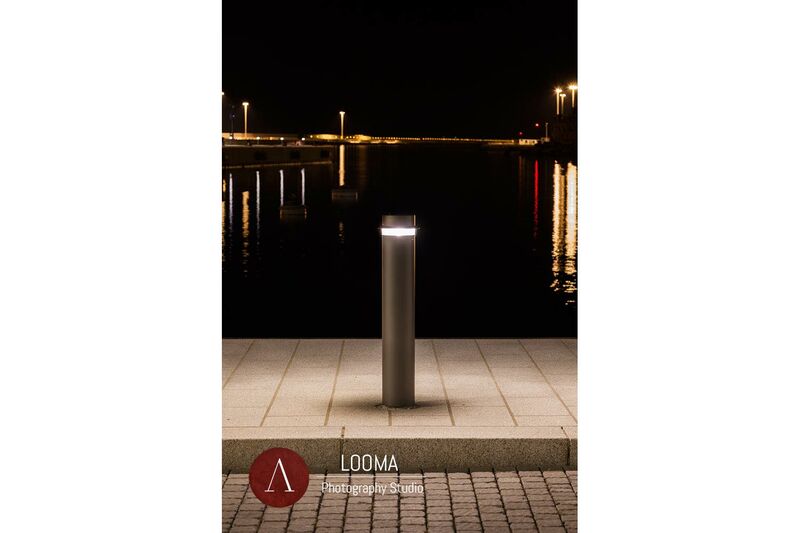 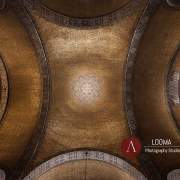 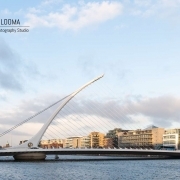 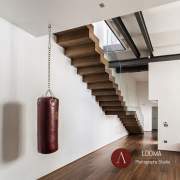 The photographs, taken for the international manufacturer catalog, represent the operation of the installations and their interaction with the historical heritage and the users.